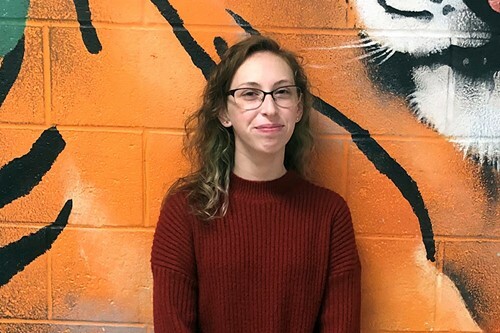 Congratulations to Emily Sierzant who received an honorable mention for her portfolio, “Open Spaces” in the 2019 New York/Pennsylvania Scholastic Art Awards program. This year, the program received 27 portfolio submissions, the most ever received in the competition’s 76-year history. Emily is taught by UEHS art teachers Cindy Henry and Diane Golden.